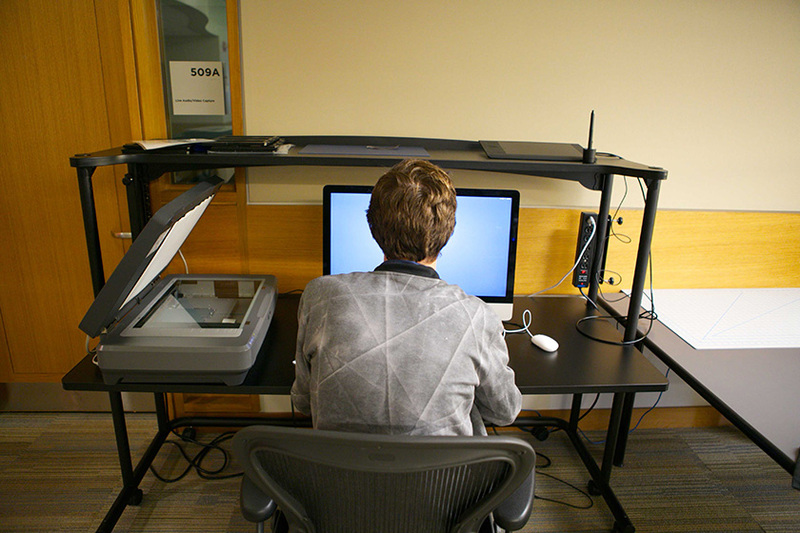 The Digital Studio, located in Bobst Library on Floor 5 (South), provides faculty with consultations, training, workshops and resources in support of teaching and learning. An NYU NetID is required for access. Our instructional design consultations foster experimentation with both proven and emerging models of teaching and learning, contributing to cutting-edge research and interdisciplinary collaboration at NYU. 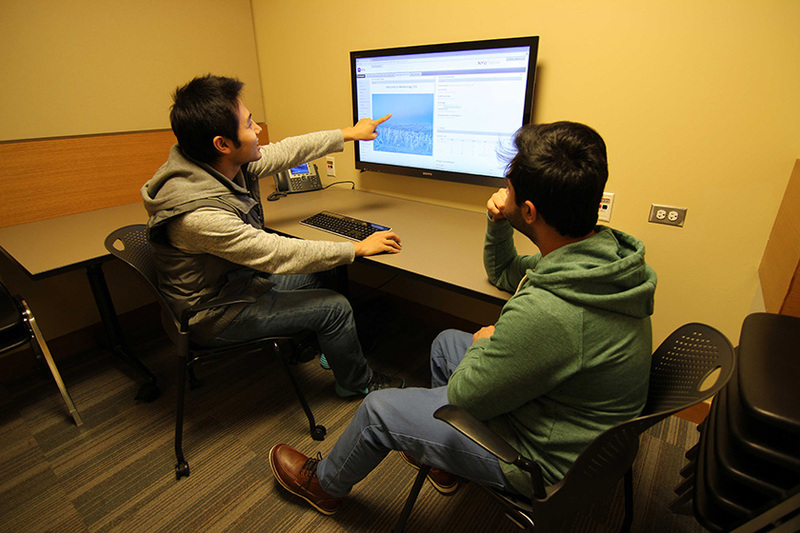 The Digital Studio offers one-on-one and small group consultations for scholars who would like advice and recommendations on best practices for their projects or academic programs. 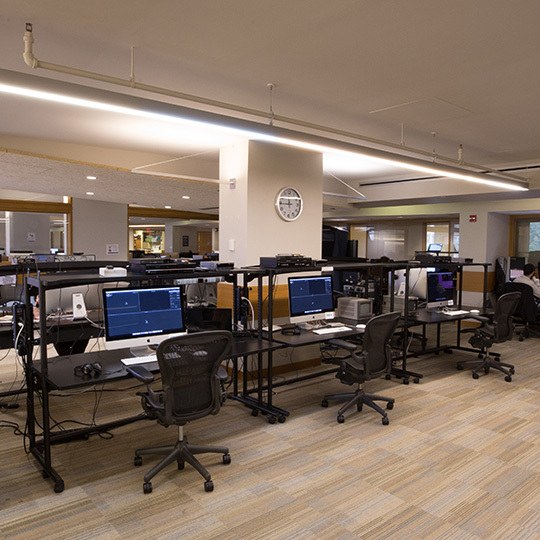 During the 2015-2016 academic year alone, 1,200 courses and 30,000 students were impacted by services provided by instructional technologists and educational designers at NYU’s Digital Studio. Explore a few of case study examples to see how NYU instructors have enhanced their course content and teaching techniques to improve student success. To view the full list of services from the Digital Studio available for consultation, please visit our Consultation Services page. Audio creation & editing (learn more about Media Production Services). Reservations are held up to 30 minutes past appointment time. It is recommended to save all your work on an external hard drive or Google Drive. All users must provide their own blank media storage. The isolation booth features sound absorption glass panels and foam blocks to create a quiet space for recording voice-over sessions, as well as an Apogee Microphone for enhanced audio recording. It also features LED light panels to enhance web-casting recordings or streams using the iMac camera. No food or drink at workstations. The Digital Studio does not lend clients technical hardware (e.g., cameras, additional microphones, external audio recording devices, or modified tripods). Please consult your school regarding obtaining these resources. Consultation Services The Digital Studio offers one-on-one and small group consultations for scholars who would like advice and recommendations on 'best practices' for their projects or academic programs. Post Production hardware and software for video and audio. Scanning equipment for transferring physical to digital. 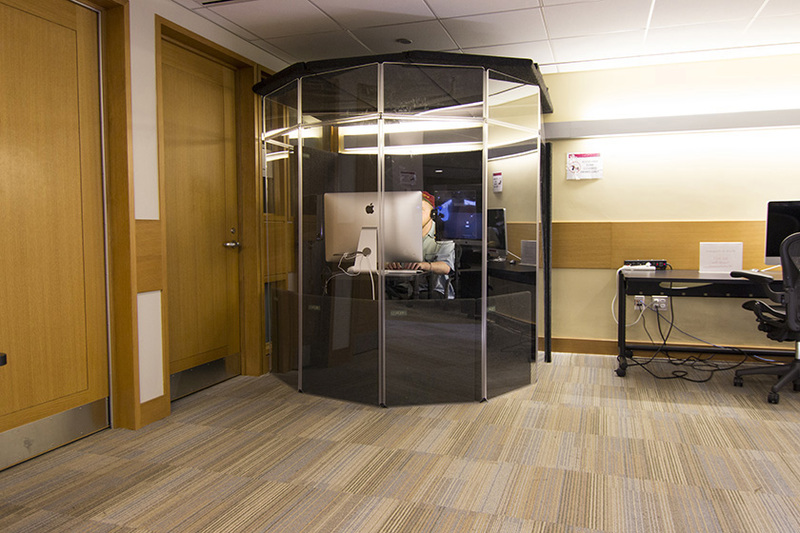 The Isolation booth is ideal for recording voice over sessions, web-casting recordings or streams. Need help with a digital project? 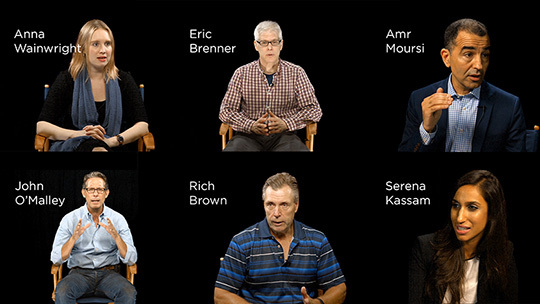 Reach the Digital Studio staff via phone or email.